Weber & Grahn has what you REALLY want. If your wine collection deserves a safe, secure showcase all its own, Weber & Grahn installs and services Wine Systems with you in mind. From large temperature controlled storage for long-term collectors to attractive wine refrigerators better suited for short-term storage and frequent entertaining, we can provide a stylish wine system that fits most any décor. Weber & Grahn offers wine systems designed to meet the needs of the most dedicated wine collector. We can create a custom wine room that maintains optimum temperature with climate control units designed specifically for wine cellar cooling. Quality storage units cradle your prized possessions safely, protecting labels and reducing vibration so as to leave sediment undisturbed for proper aging and a more balanced taste. We can install systems that seamlessly integrate with most any existing interior style. 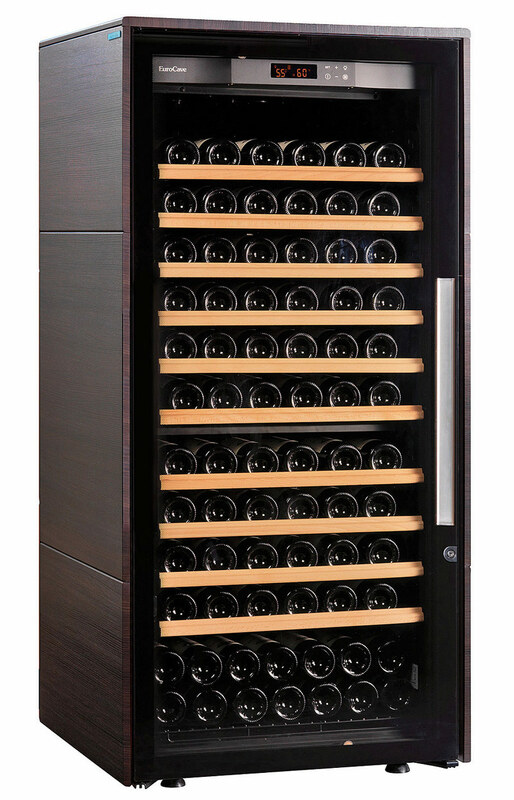 For those who enjoy entertaining more than collecting, we offer wine systems better suited to more frequent access. Weber & Grahn can provide everything from wine refrigeration systems to complete room systems that meet even the most demanding requirements.